At The Dance Company Conservatory, we are committed to providing excellent dance education in a positive learning environment. We have been serving the Port Huron area for over 30 years. 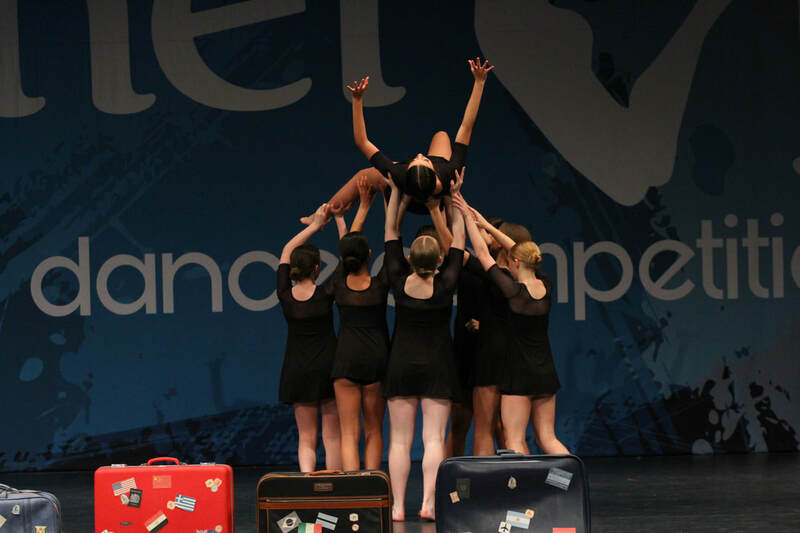 We provide dance training primarily to students ages 3-21 in ballet, pointe, contemporary, jazz, tap and hip-hop.